Tony Stark: Your GO TO GUY! 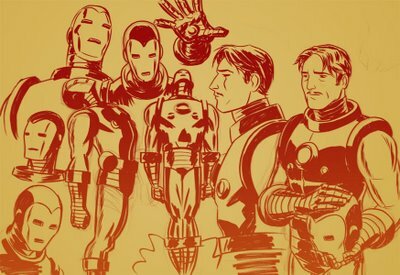 : Nick Daring's Man of Iron! Nick Derington is one incredibly talented guy. He's young, but he's got old-school chops and can really swing a brush. 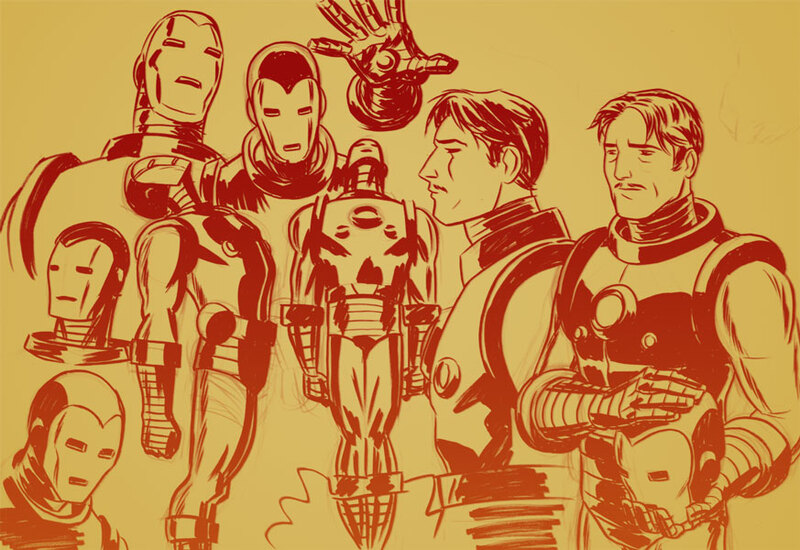 I dig his art -- and he obviously digs Iron man! Nice stuff, as always, Nick. I knew Nick must have been somewhere drawing something! Great job! 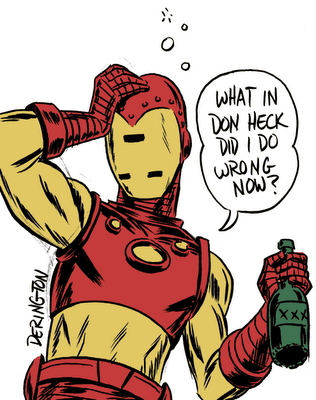 Tony Stark -- A Man out of Control!